Check out this gently-used 2013 Chevrolet Express Cargo Van we recently got in. You've found the one you've been looking for. Your dream car. 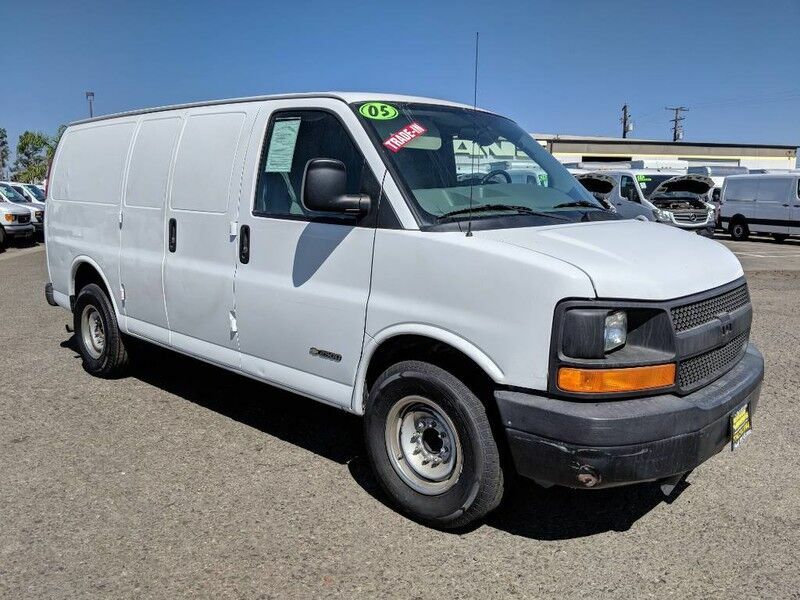 There are many vehicles on the market but if you are looking for a vehicle that will perform as good as it looks then this Chevrolet Express Cargo Van is the one! The quintessential Chevrolet -- This Chevrolet Express Cargo Van speaks volumes about its owner, about uncompromising individuality, a passion for driving and standards far above the ordinary. You can finally stop searching... You've found the one you've been looking for. This outstanding example of a 2013 Chevrolet Express 2500 Cargo Van is offered by Fam Vans Inc. The Chevrolet Express 2500 Cargo Van will provide you with everything you have always wanted in a car -- Quality, Reliability, and Character. You can finally stop searching... You've found the one you've been looking for. You've found the one you've been looking for. Your dream car. Based on the superb condition of this vehicle, along with the options and color, this Chevrolet Express 2500 Cargo Van is sure to sell fast.